Providing a secure real estate website to visitors via HTTPS. Providing unique, quality real estate content - content is king!. The 1st column shows whether a website uses responsive technology while the 2nd column indicates if a website has HTTPS enabled and defaults to the HTTPS (no point in having https if your visitors aren't routed to it). Time to move to Entegral Flex and enjoy the latest HTTPS and Responsive technologies? Contact us today and let's talk. 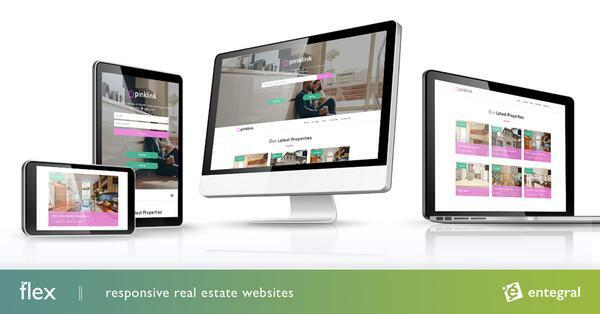 Entegral offers an independent platform of real estate products including an industry 1st standalone listing syndication and website systems that allows you to completely customize your national solution, and use the platforms you require.